Hydromassage in swimming pools - relaxing body massage 20 minutes with argan oil. 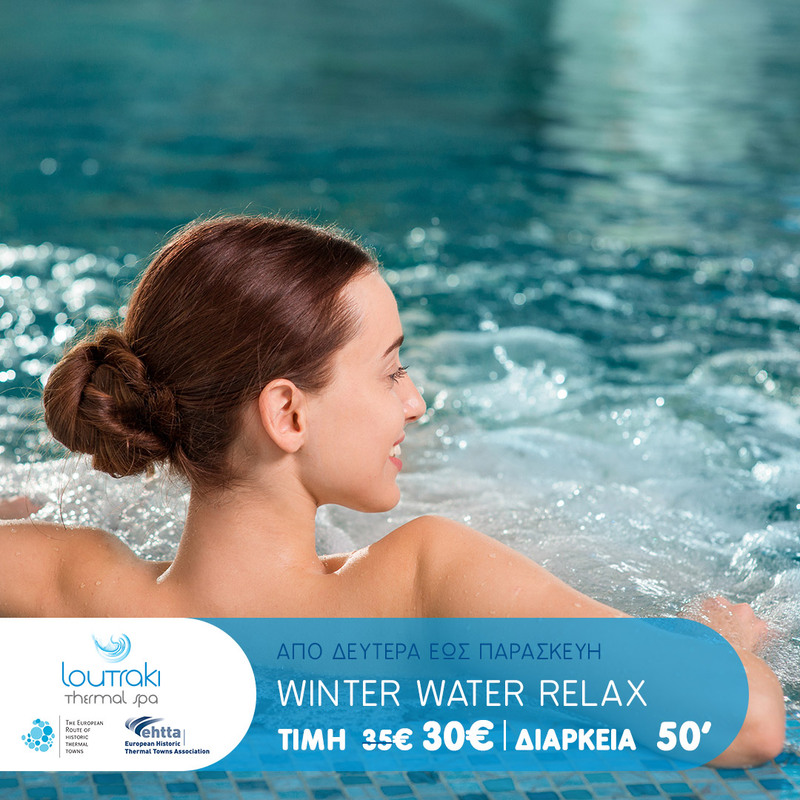 ֍ The special offers "Happy Winter Days" are only valid from Monday to Friday, from 14/01/2019 to 30/04/2019 (excluding holidays). ֍ The discount is not valid for the discount vouchers of the Hotels.